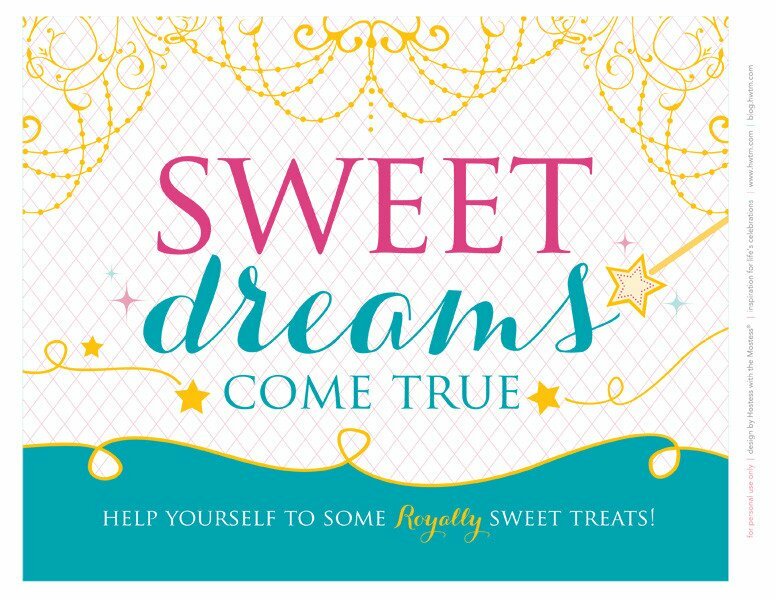 Have I got a royally sweet treat for you! 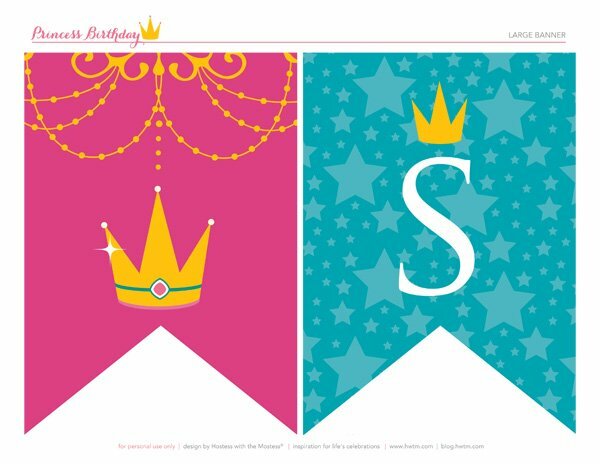 You can download all of the Princess Birthday Printables from our recent collaboration with Disney Dream Parties below… and for FREE! 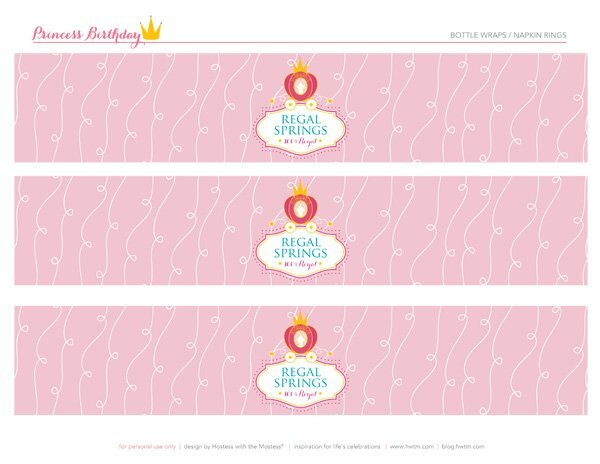 We designed these printables for our Sparkly Disney Princess Birthday theme. 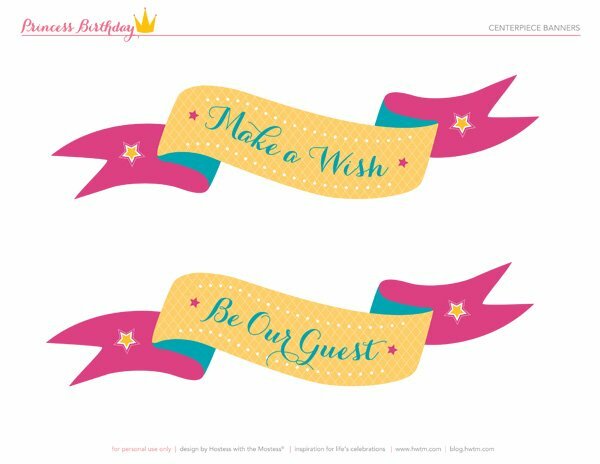 Check it out right here for ideas on how to use these printables + lots more princess birthday party inspiration! 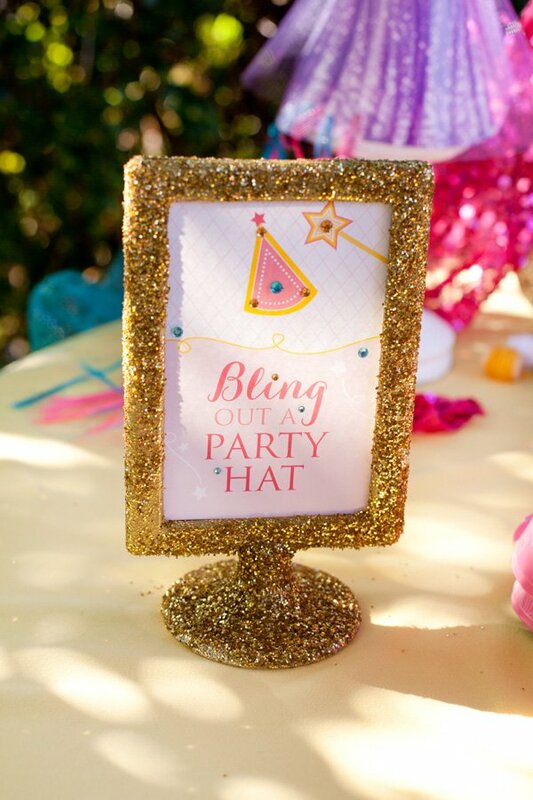 These printables gave my party that special touch! 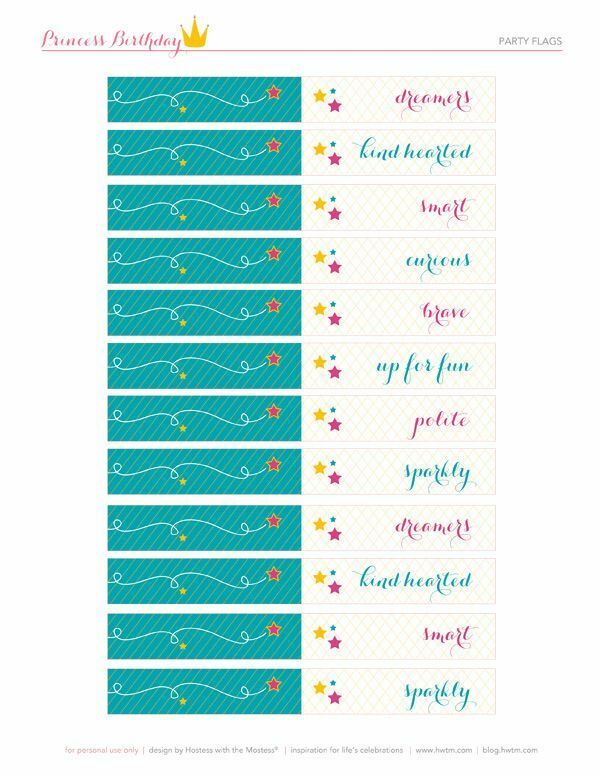 Thank you for sharing these free printables! I have been looking online for something similar and these are perfect. 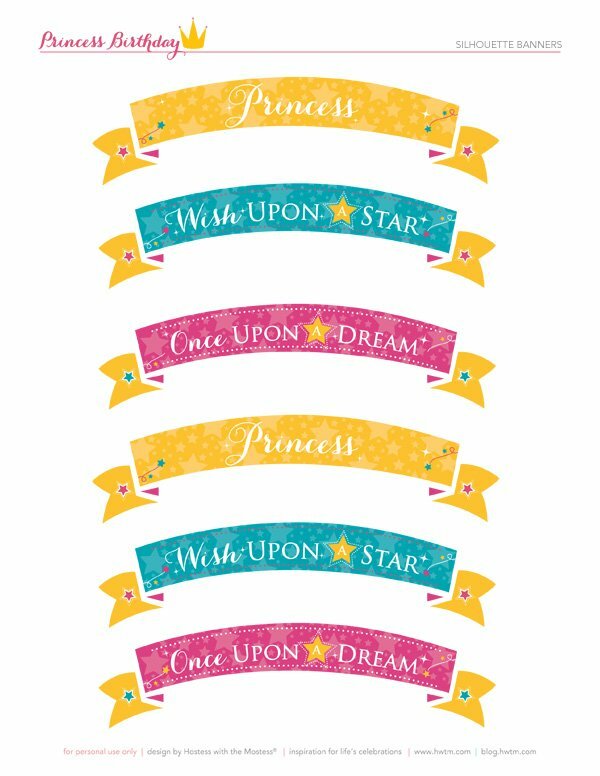 My almost-3-year-old is requesting a princess party, and I love the colors you have chosen for these printables! Adorable! Aww Liz, you’re welcome! We are SO happy you like them! We’d love to see pictures of your daughters party afterwards. :) You can send them to [email protected] for an opportunity to be featured on the blog! 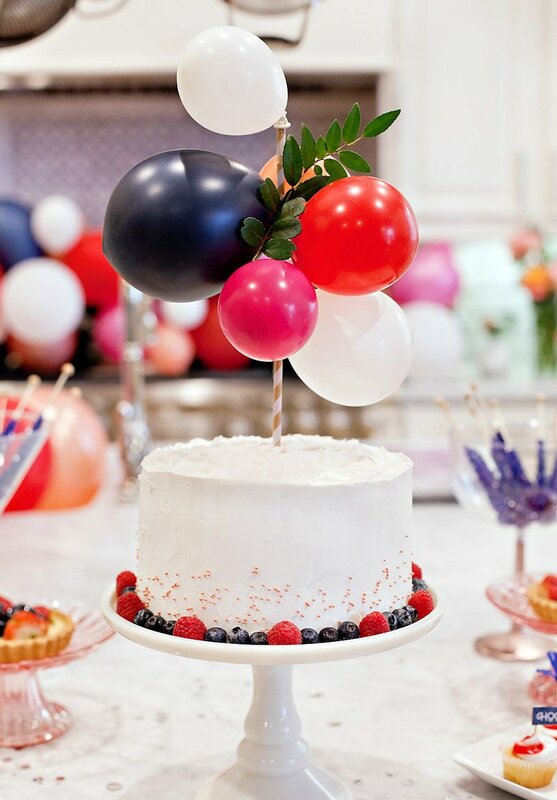 Have fun party planning!!! 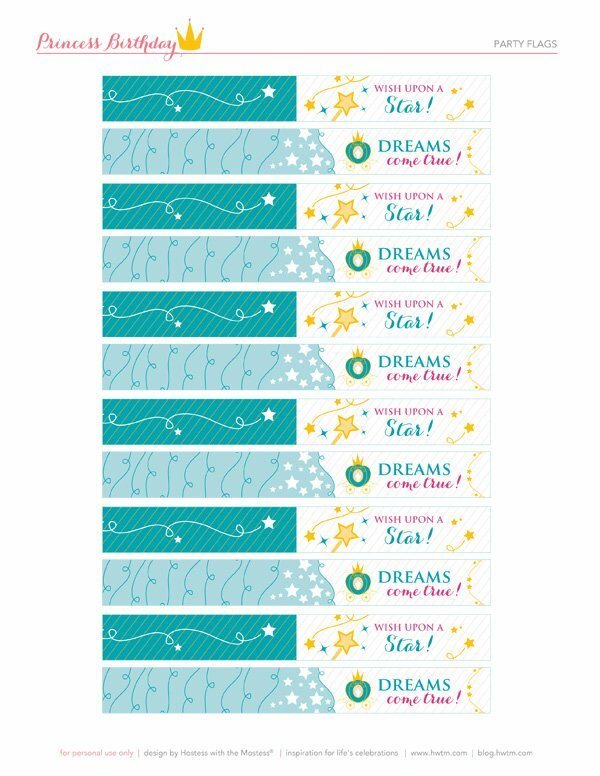 I do have one question regarding the “sparkle” banner. 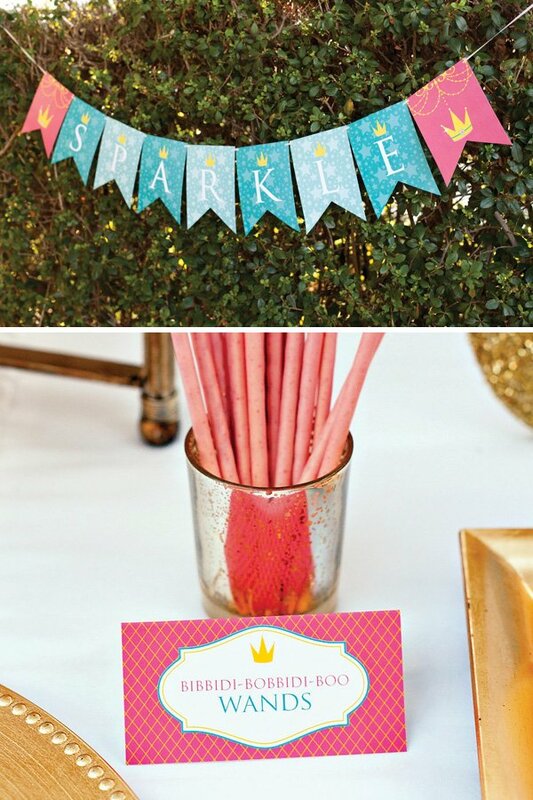 Is it possible to spell out the child’s name instead of “sparkle”? These are WONDERFUL! Thank you for sharing :)!! 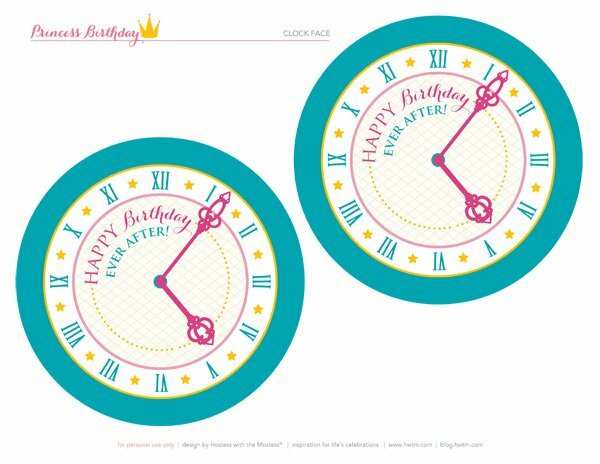 Thank you for sharing these printables!!! Where did you get the invitations from? 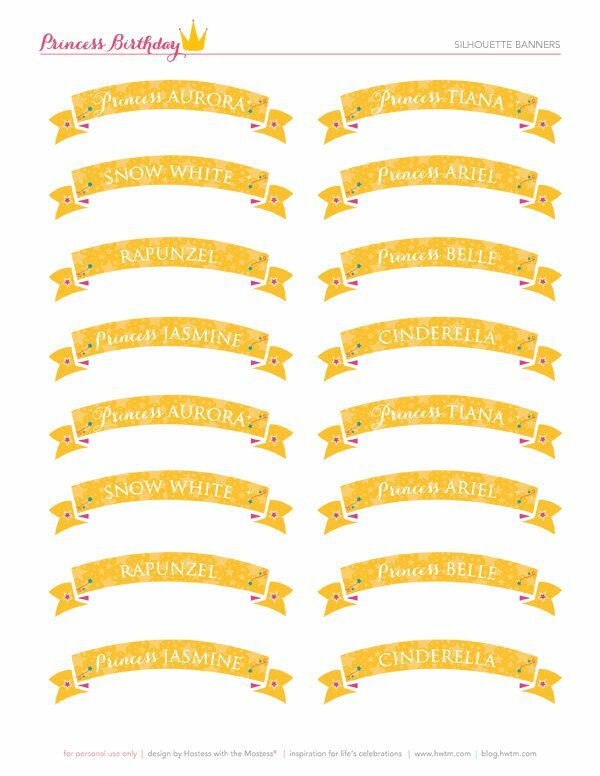 I am sponsoring a Princess Breakfast and have a set-up of a Cinderella Party and these downloads will be a fabulous addition to the table! Love everything!! 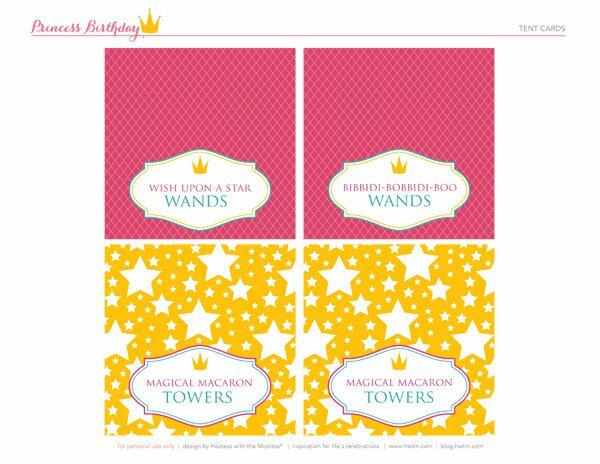 Planning my twins 3rd birthday in the next few weeks and we’re going to use this theme. 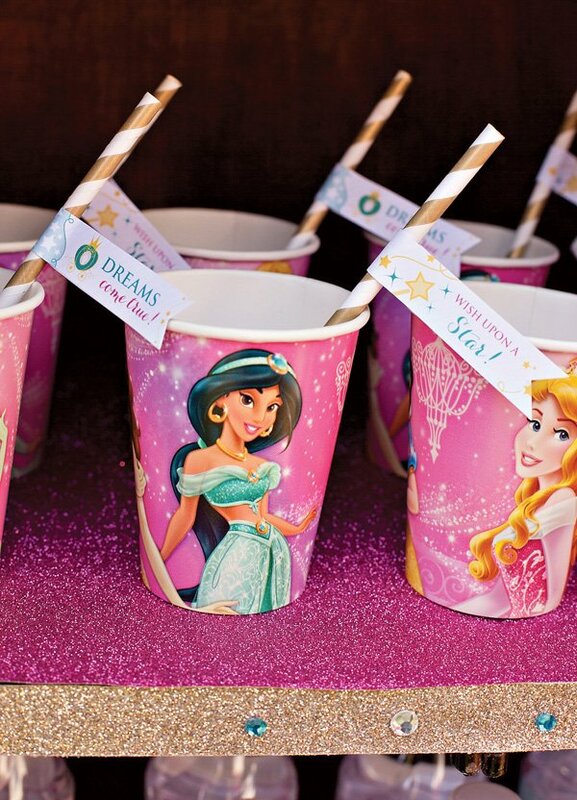 Where can I get the paper disney dolls you used on the tables? Everyhing is awesome!!! 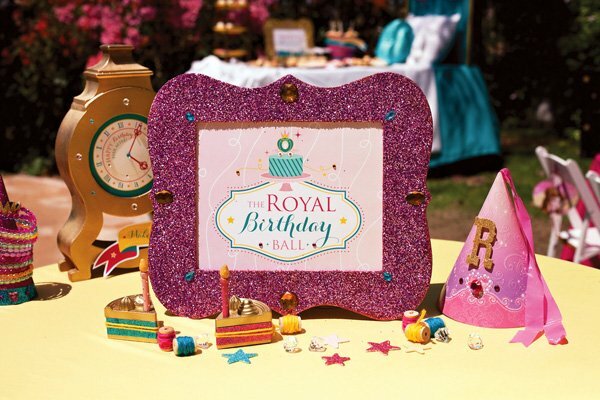 i got some ideas for my daughters 7th birthday, can you please send me the printables for the kids chair adorned princess pictures please please please…. Love this! Planning to incorporate for my 4 yr olds upcoming Bday! 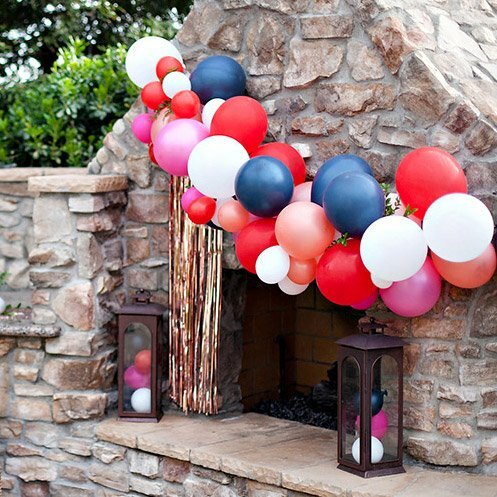 I would love to make happy birthday banner as well and I can't find matching invite? Available on your etsy site as printable? This party is so gorgeous, great job! 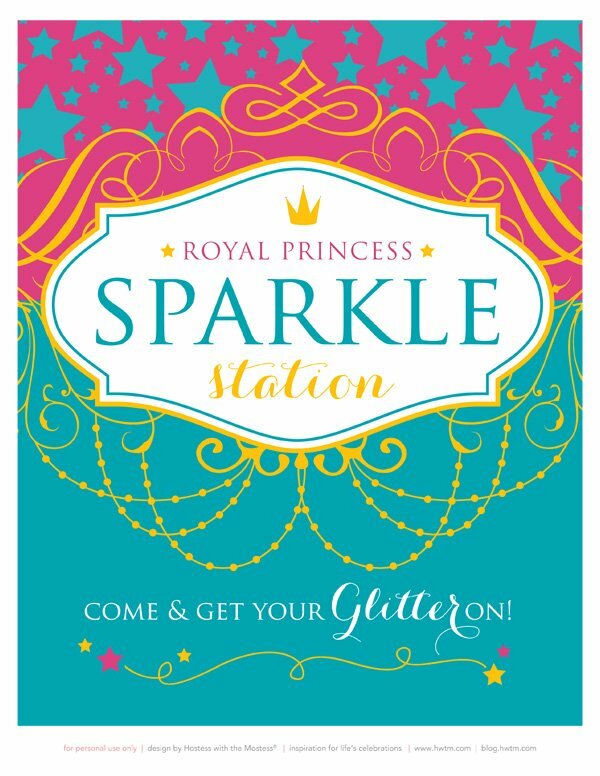 Where did you get the children’s jewelry at the sparkle station? :) Im planning my 3 year olds pricness party now! 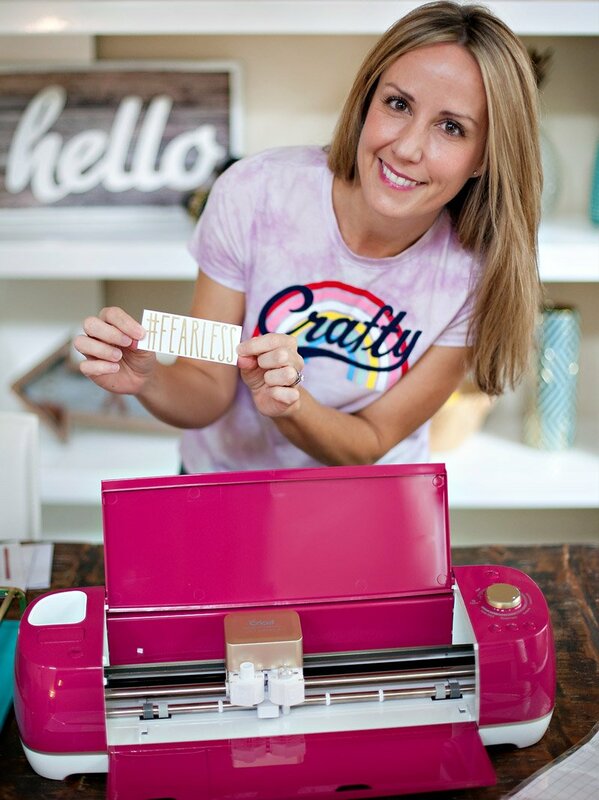 Thank you so much for sharing your free printables!